Skeg damage is a very common occurrence among boaters. Thanks to fluctuating water levels in Utah lakes, failing hydraulics and the occasional backing into the garage, you will probably need skeg repair at some point during the life of your boat. Most of the time damage to the skeg is cosmetic. Chipped aluminum and scratched paint are easily fixed, but sometimes the damage is more extensive, with very ragged and sharp edges. It’s important to get this type of skeg damage fixed quickly, because it can be hazardous to swimmers and passers-by. Just walking by a trailered boat with a damaged skeg has been known to cause injury. If a skeg is bent or twisted it can cause unsafe steering conditions. 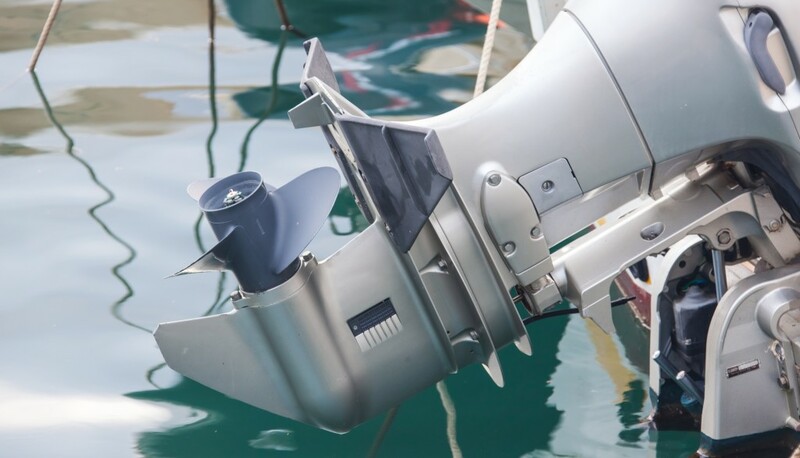 At The Prop Doc of Orem, Utah, we can repair all types of skegs, from small outboard motors to the large Mercury Bravo II, Volvo duo and OMC King Cobra. If your boat has sustained damage, call us today to schedule a skeg repair, and rest easy knowing Utah’s skeg repair experts are on the job!